MADELINE YOUMANS HEILMAN, 84, passed away on Saturday July 7, 2018 At Augusta University Hospital in Georgia. She was born in Pocotaligo, South Carolina on March 8, 1934,, the first child of Hayes and Wilhelmina Youmans. Madeline had 13 children and was widowed at the time of her passing. 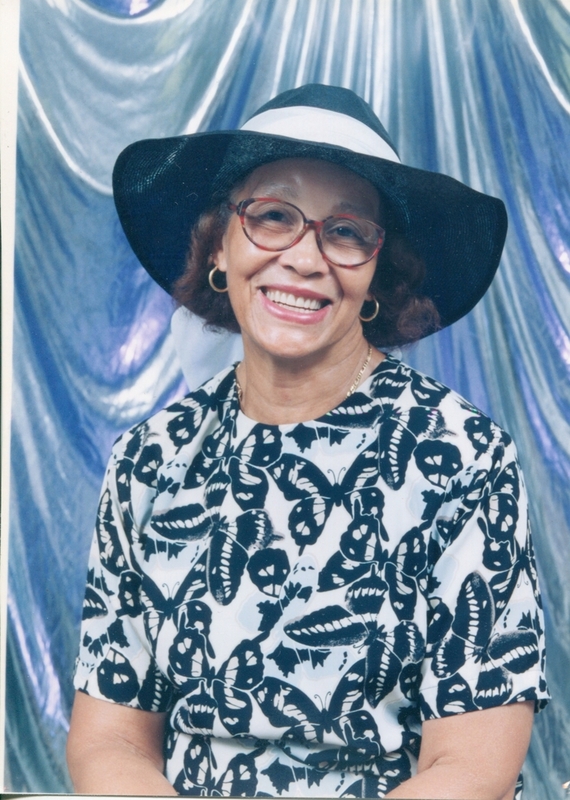 She was most proud of her job working a counter at Macy's department store in New York, City in the 1950's, during a time when a person of color usually worked behind the scenes. From then on , she was a fan of Macy's and did the bulk of her clothing and household shopping there. In the mid-1980's she went back to school to earn her high school equivalency diploma and returned to the workforce after many years as a homemaker. She was a talented tailor, making her children's clothing, women suits and dresses, and the wedding dress for her daughter, Leah, although she chose not to pursue it as a career. 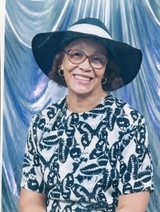 In 1999 she moved to Augusta, GA, enabling her to spend time with additional family members. Madeline was known for her cooking skills beyond the family, working as a cook for a nonprofit residence home for adults with mental disabilities. Throughout her life, she modeled and emphasized the importance of good manners and presenting oneself well in public. Beloved family members - children, Patricia, Antonia (Kenneth), Teresa (Gregory), Judith (Henry), Becky (George), Donna Ruth, Aaron (Kendra), Melissa, Leah (Mitchell), and siblings Audrey, Rita, Vivian and Charles-Albert, and many grandchildren, great-grandchildren, nieces and nephews survive her. None so devotional as that of "Mother." To send flowers to the family of Madeline Youmans Heilman, please visit our Heartfelt Sympathies Store.